A Leelanau County school stepping up to keep their students, staff and community safe in the event of an active shooter. Glen Lake Community Schools has been working on an extensive plan for security. 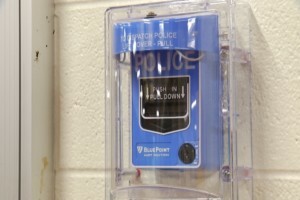 They are now the first school in the state to adopt a new system that automatically detects gunshots and alerts police. 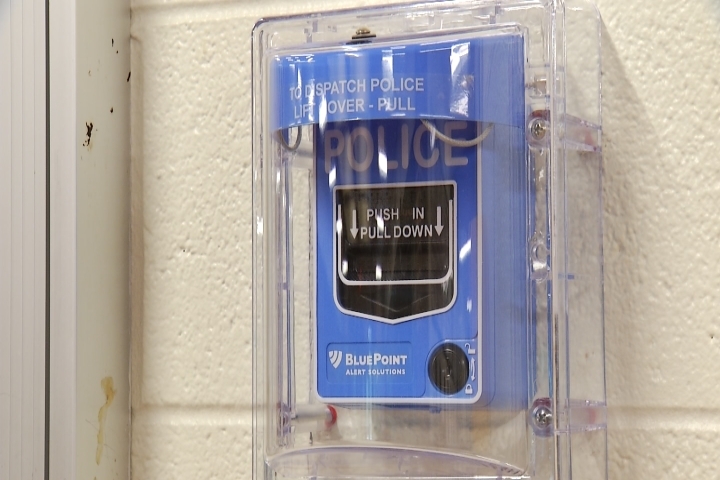 “Automatic instantaneous audio, visual alarm, set throughout the school,” said superintendent Sander Scott. But that is just one part of the system in place. “This is something that’s brand new that no other school in Michigan has ever used before,” said Mead. Removing the human component of triggering a lockdown. Parents relieved their school is proactive. “We’re constantly surveying our students, parents and community and looking for ways that we can continuously improve our safety and security protocols, preventative measure and reactive measure,” said Scott. This is just part of their comprehensive security plan the school has been working on.